Manchester United knocked out of FA, Chelsea Suffers shock defeat at Goodison Park – Kenyatta University TV (KUTV). All Rights Reserved. This weekend was a crazy one, both Manchester United and Chelsea succumbed to shock defeats. Ole is at the wheel seems not to be enough motivation for Manchester United. Ever since the win at PSG, Manchester United have failed to go back to their winning ways losing two very crucial fixtures. Manchester United first lost to their arch rivals Arsenal, a match that really defined their chances to finish top 4. A win for Manchester United could have taken them to the fourth position tying in points with Spurs who have a goal difference advantage. The Red Devils then lost an FA Cup quarter finals to Wolves. Manchester United went trophy less last season and reaching the quarters brought a ray of hope for their fans. It was shocking that they lost to Wolves after knocking out Chelsea and Arsenal but Wolves outclassed Manchester United tactically and in every aspect. 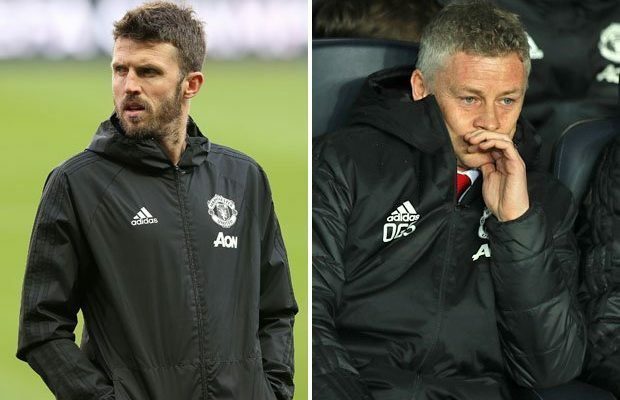 Is Ole the right man for the job? SarriBall is facing turbulent times this season. After forcing a draw with Wolves Chelsea were hoping to use their game in hand to increase their chances to finish top 4 but Everton had other plans. Goals from Richarlison and Gylfi Sigurdsson ensured Chelsea remain at the 6th position in the EPL standings. Asked about the game, Chelsea manager Maurizio Sarri said what happened was ‘strange’. Will Sarri stay long at Chelsea?